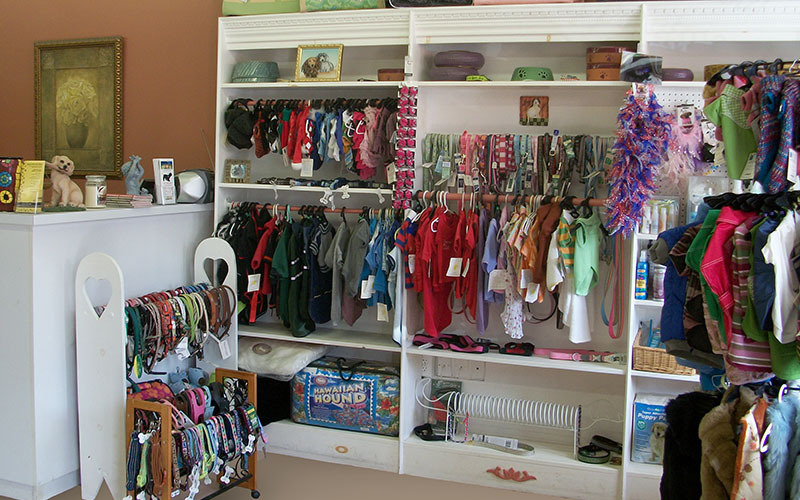 Our boutique is full of fun, pampering and even practical items for your dog. There’s always something new and you never know what you will find. 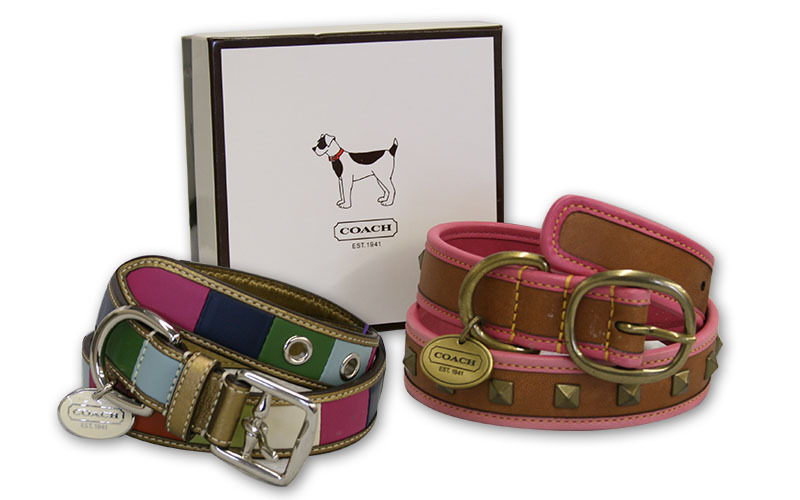 From Doggie sweaters and coats, collars and leashes, beds, grooming products, bowls and treat jars, to travel bags. And if we don’t have it, we can probably get it. 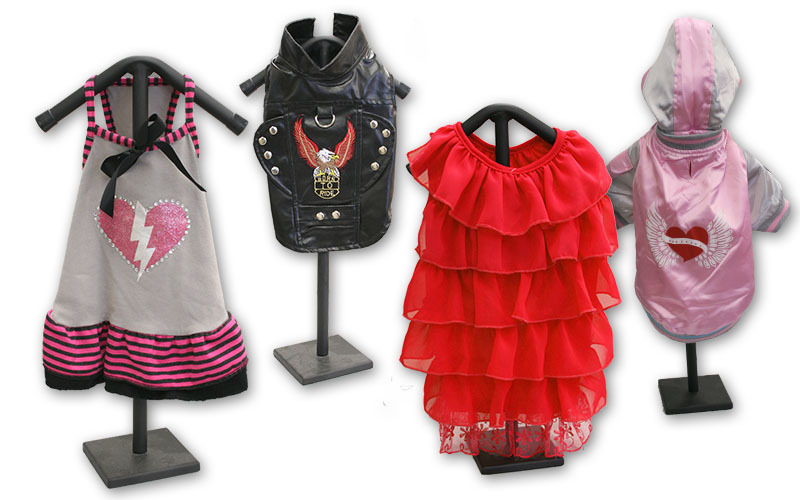 We have a great selection of clothes and accessories for teacup sizes and giant breeds. 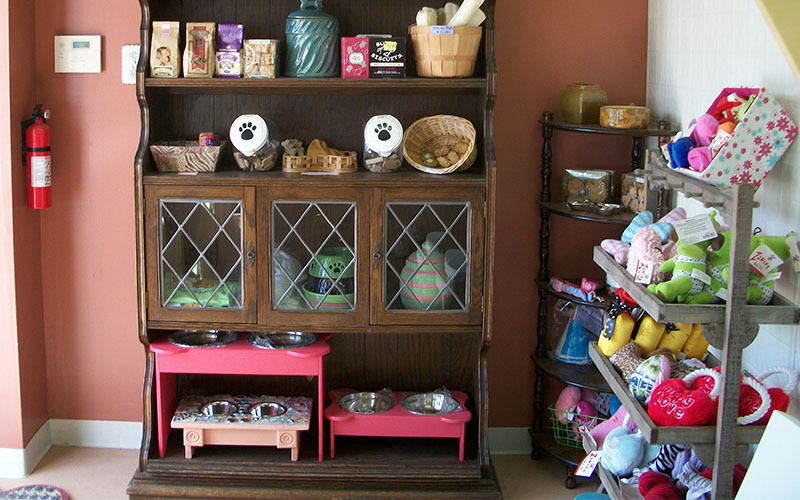 We carry a great selection of natural treats, including wheat free and corn free treats.